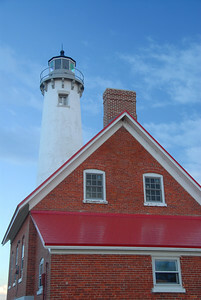 Tawas Point Lighthouse is located in the Tawas Point State Park, East Tawas, Michigan on Lake Huron. 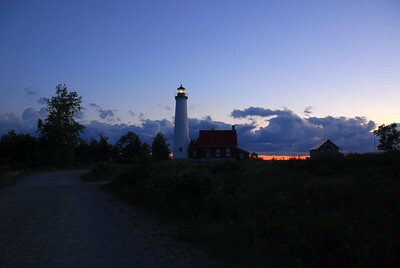 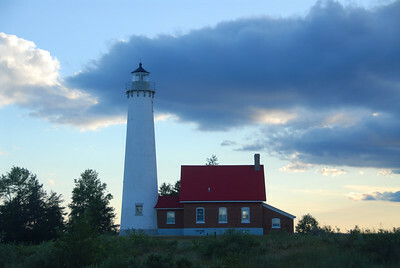 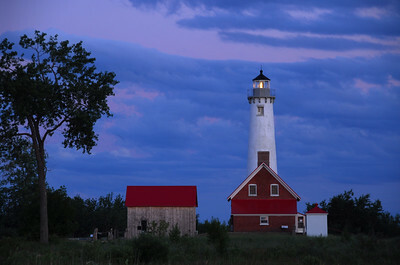 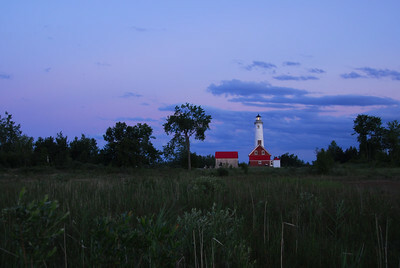 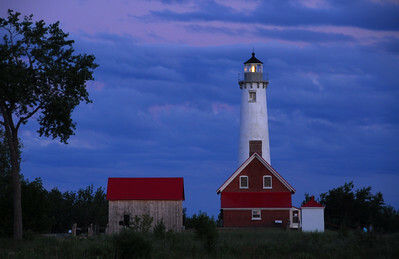 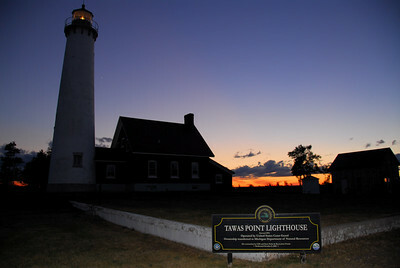 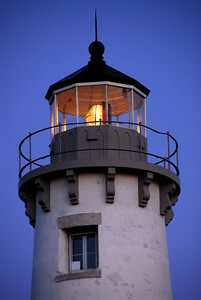 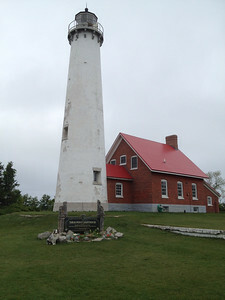 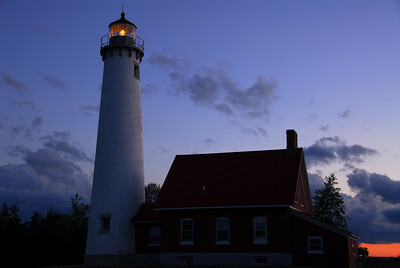 It is one of the many magnificent lighthouses on the Great Lakes and has two features that make it extra special. 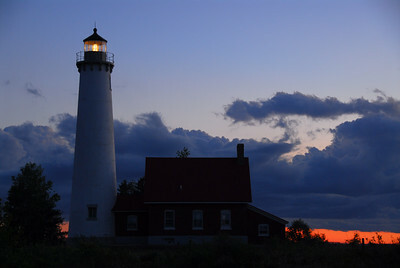 It is surrounded by gorgeous white sand beach and has an amazing view of the sunrise over Lake Huron and the sunset over Tawas Bay.